ACA Tri-state Conference – Expect Great Things! Each year we attend the ACA Tri-state conference to improve our leadership staff and explore ways to better serve our families. 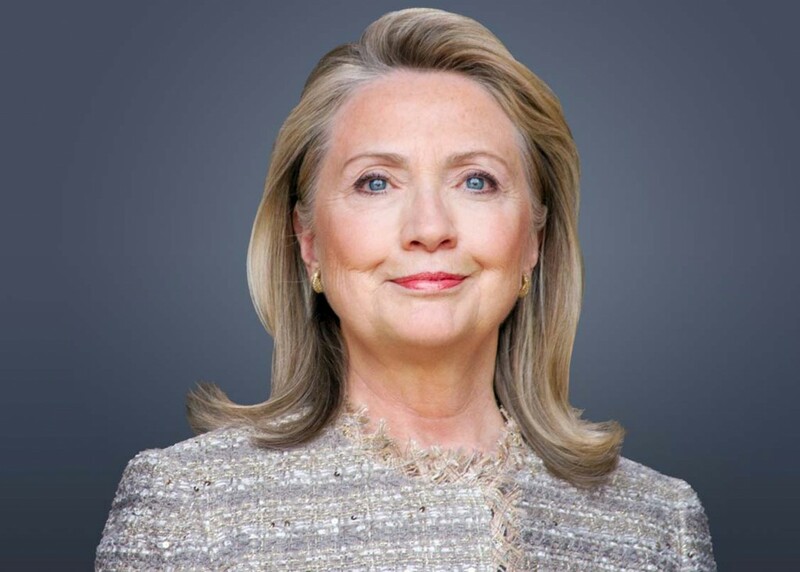 This year we are very excited to be attending the conference as former Secretary of State, Hillary Rodham Clinton will be the Closing Keynote Speaker at the conference. If this is any inclination on what this year’s conference has to offer, we know it will be an amazing experience! Take a look at what else to expect form the tri-state conference here. 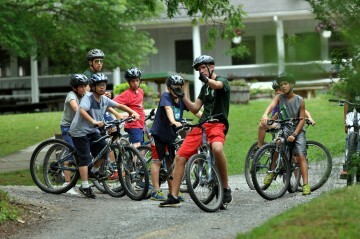 “Camp is a gift we can give our children that they will benefit from and remember forever.” Isn’t it the truth? !